THE DEBUT ALBUM Songs Of Love And Hurt - Out 17th Oct 2017! best selling author is notorious for pointing out the coolest new bands around. 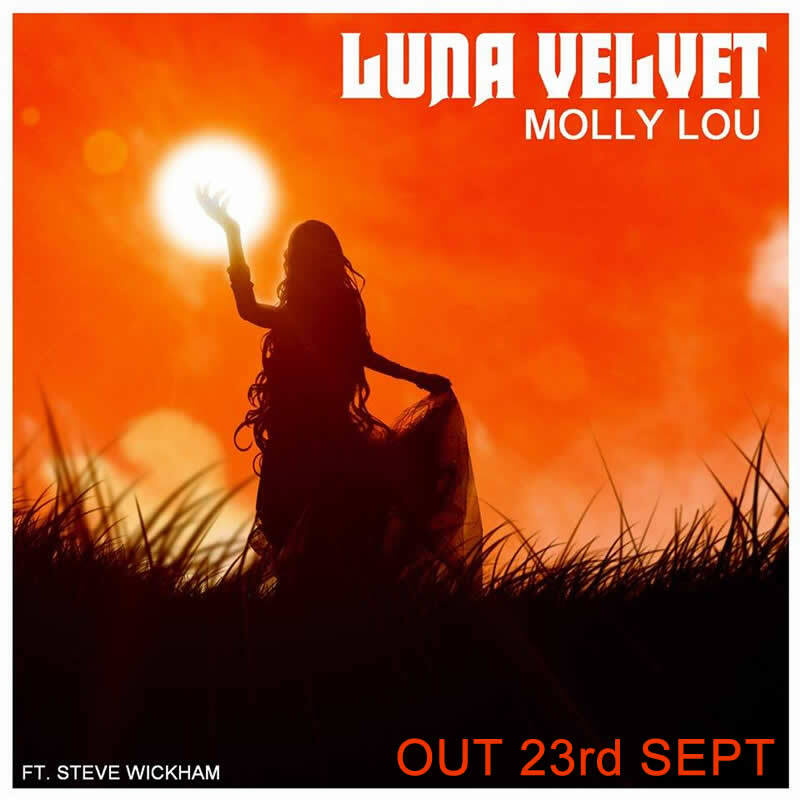 This Debut album release from 'Luna Velvet' includes 14 tracks Vinyl, 17 tracks CD, 21 tracks Download & Stream. The album will be available on itunes, Amazon, and all good download stores globally. Luna Velvet are already receiving a great BBC Radio support on BBC introducing. to stream on Spotify. This is the first release from fresh new duo Carrie Skipper & Don Jackson aka 'Luna Velvet. Luna Velvet have already been supported by the BBC Radio 'Introducing' programme. The Luna Velvet album is called 'Songs of Love and Hurt' and will be released Oct 2017.
both guest on selected tracks on both the EP and the forthcoming album. The music is a unique blend of 'Acoustic, Indie, Country Folk. vocals and lyrics reaching to the deepest emotions. Half French singer songwriter Carrie Skipper hooked up with song writer and musician Don Jackson whilst living in Berlin. They now live in Yorkshire, UK and record and produce in their own studio in the serenity of the beautiful English countryside. Beatles, First Aid Kit, Liz Fraser, Jeff Buckley.